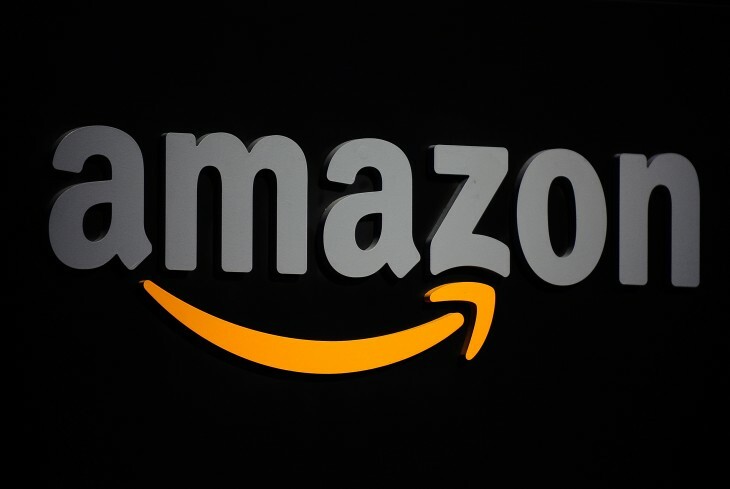 Amazon entered a new multi-year licensing agreement with PBS today to grab some extra TV shows for its subscription-based on-demand streaming service Prime Instant Video. The deal adds hundreds of new episodes from programs such as NOVA and Masterpiece, as well as a bunch of new PBS KIDS shows such as Caillou, Arthur, Daniels Tiger’s Neighborhood and Dinosaur Train. PBS is also the home of Downton Abbey in the US, the wildly popular period drama created by Julian Fellowes. The expanded licensing agreement means that the third series is now available on Prime Instant Video, and follows a similar deal inked in February this year which ensures all future seasons are exclusive to the service. All of the new children’s programming picked up from PBS KIDS is also being added to Kindle FreeTime Unlimited, a subscription-based service offering a whole range of books, games, educational apps, movies and TV shows for Amazon’s range of Kindle Fire tablets. Prime Instant Video now has a catalog of over 41,000 movies and TV episodes, available for streaming on a bunch of different devices including iOS, Roku, Xbox 360, PlayStation 3, Wii and Wii U.
Amazon signed a new deal with Viacom earlier this month to bring thousands of new TV episodes to Prime Instant Video, as well as future seasons of popular children’s shows such as Dora the Explorer, SpongeBob SquarePants and Fairly Odd Parents. A number of new shows from Nickelodeon and Nick JR. were added simultaneously to Kindle FreeTime Unlimited, ramping up its content proposition for children. Netflix often grabs the headlines with its big budget, original TV shows such as House of Cards, Hemlock Grove and Arrested Development. The on-demand streaming service is also making a play for families after signing deals with DreamWorks Animation and Disney, but today’s announcement shows that Amazon is capable of pulling in high-profile franchises too. The company recently green-lighted five original series created by Amazon Studios, its division for developing exclusive movies, comics and television shows, following 14 pilot episodes that were free for viewers to watch and review earlier this year.